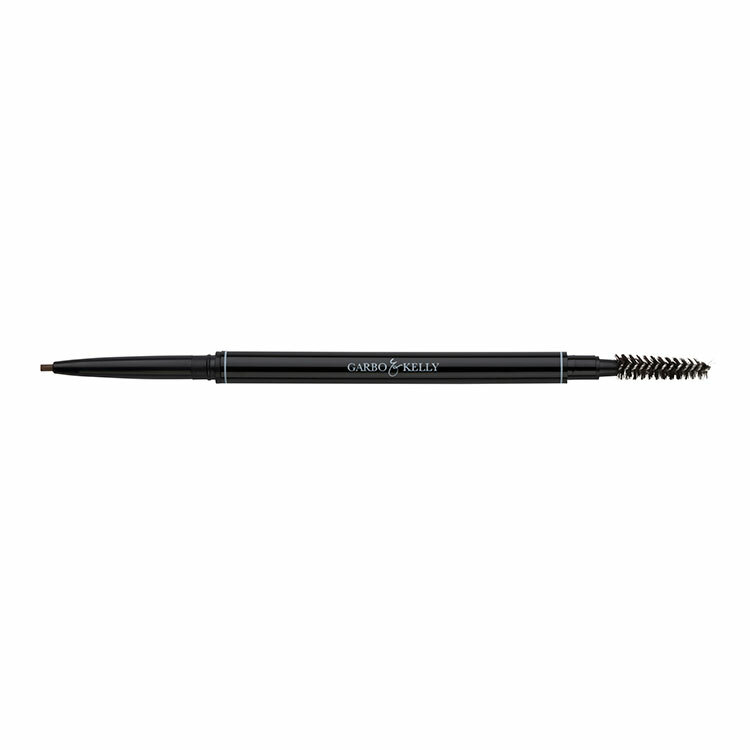 This is a super precise, dual ended contour brush. 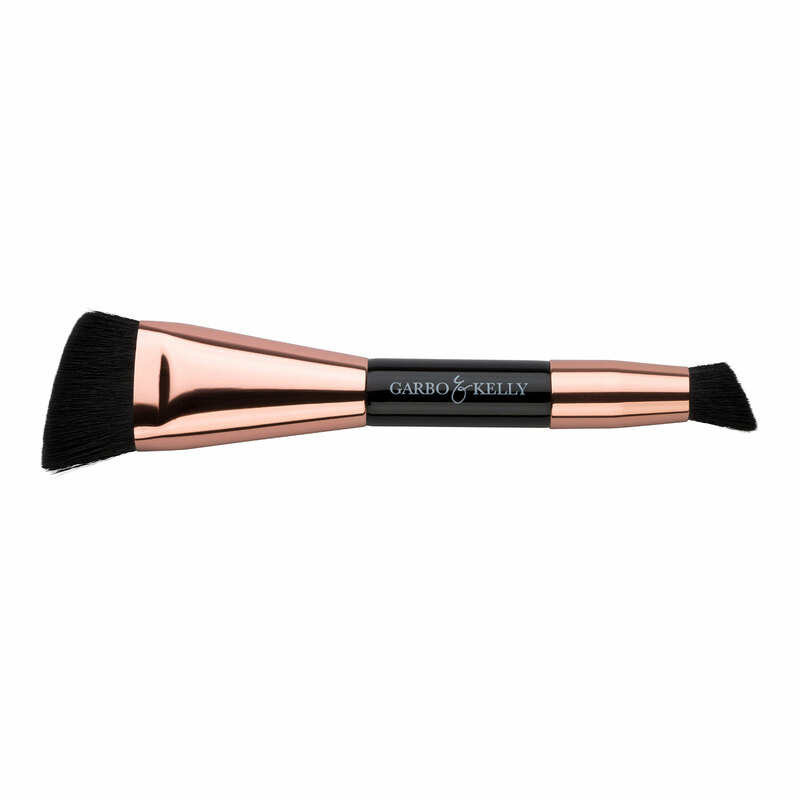 – Use the larger end to shade the hollow of your cheeks for instant lift. 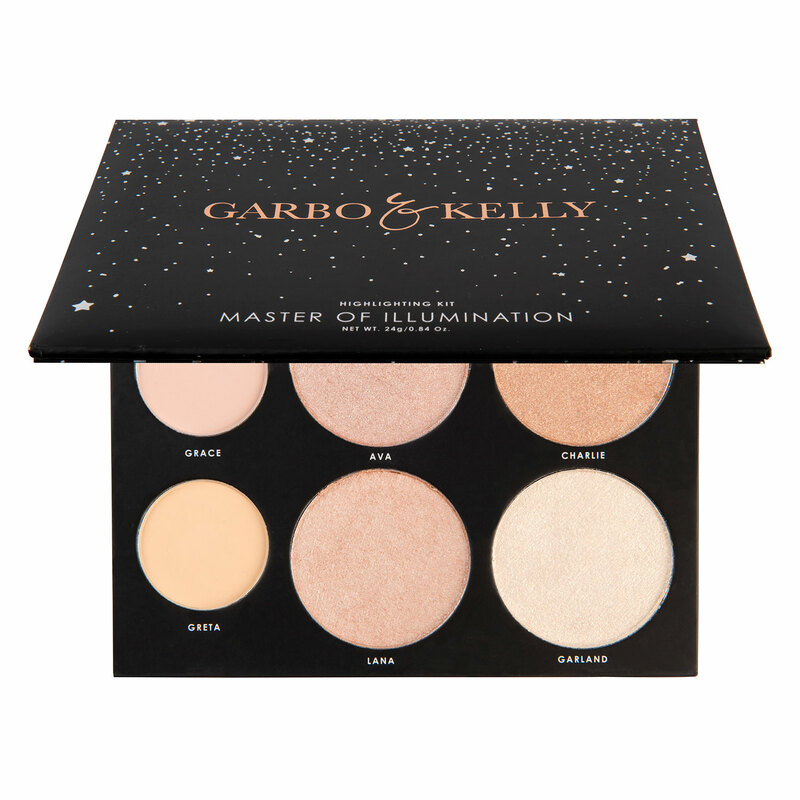 Lowlight the jawline, temples and hairline to slim and soften the face. 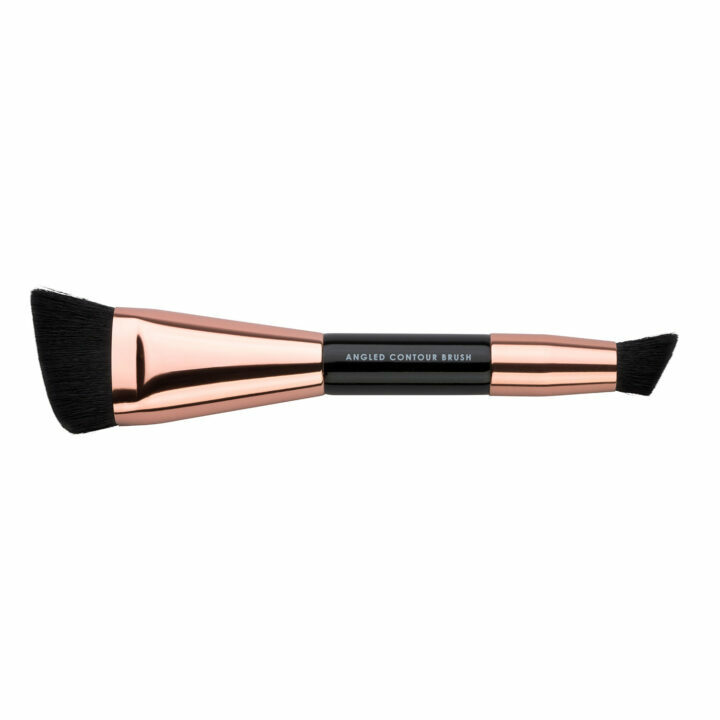 – Highlight your chin, forehead, under your eyes, the tops of your cheekbones, and in-between the jaw and the hollow of your cheeks. 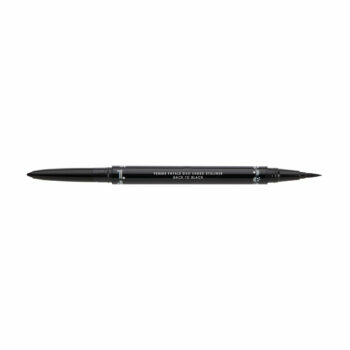 – Use the small angled end to slim and shade either side of the nose. 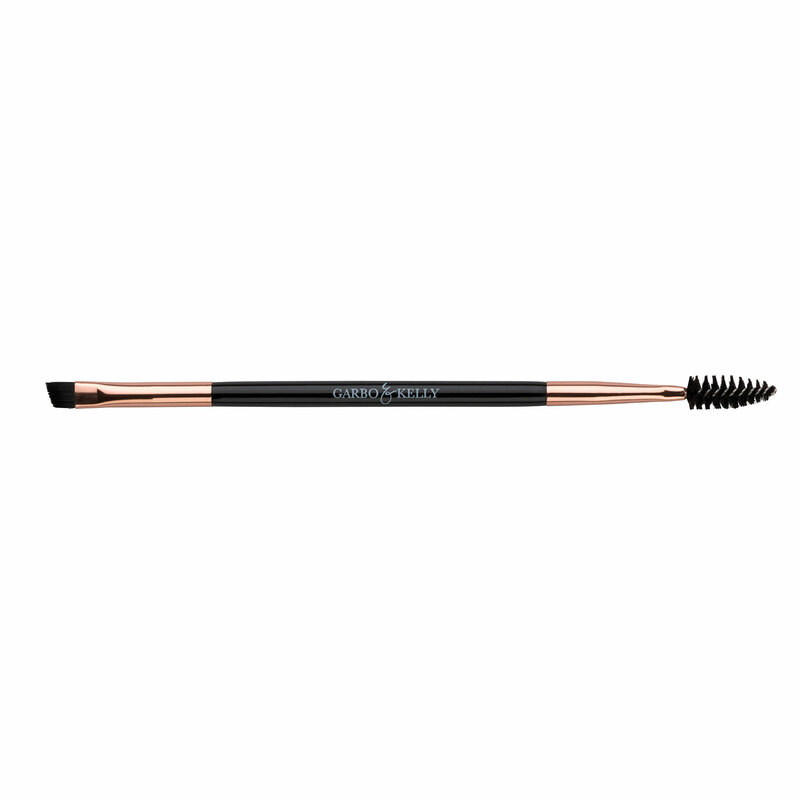 Add more definition if desired to the hollow of your cheeks. 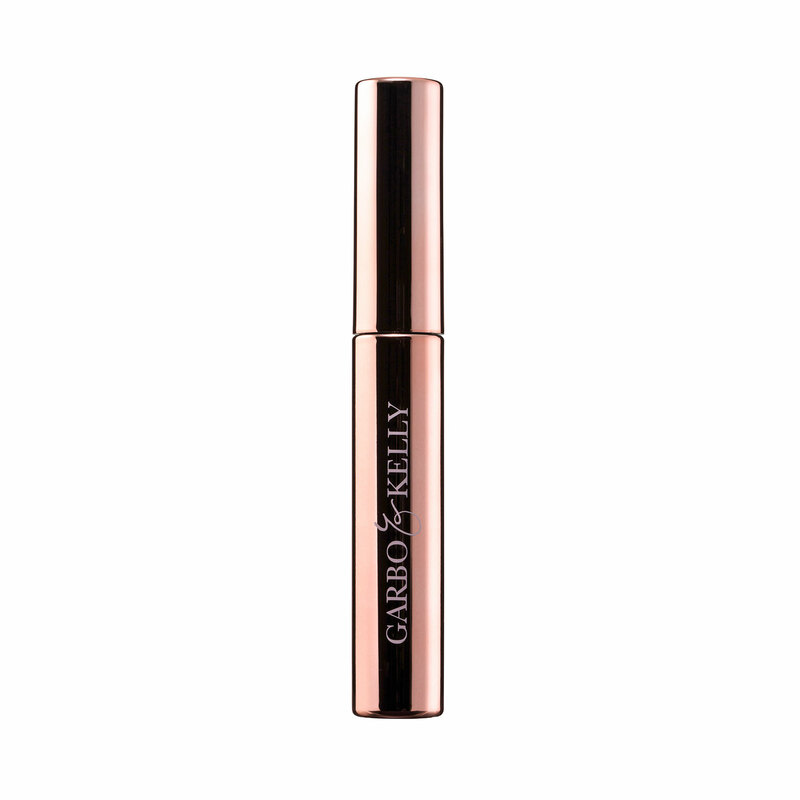 – Highlight the bow of your lips, the smile of your mouth, under the eye, the brow bone and down the bridge of the nose. 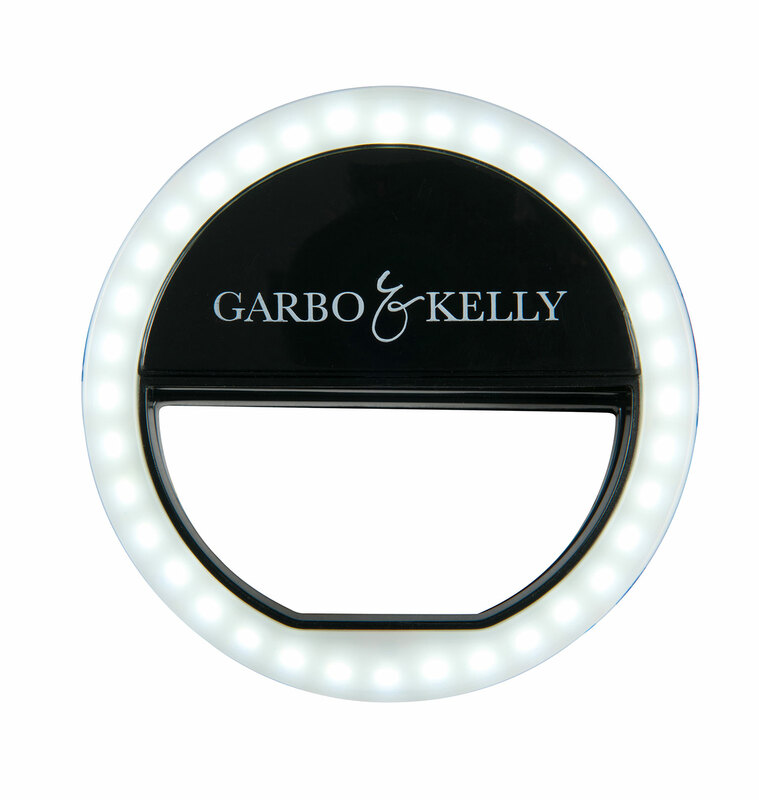 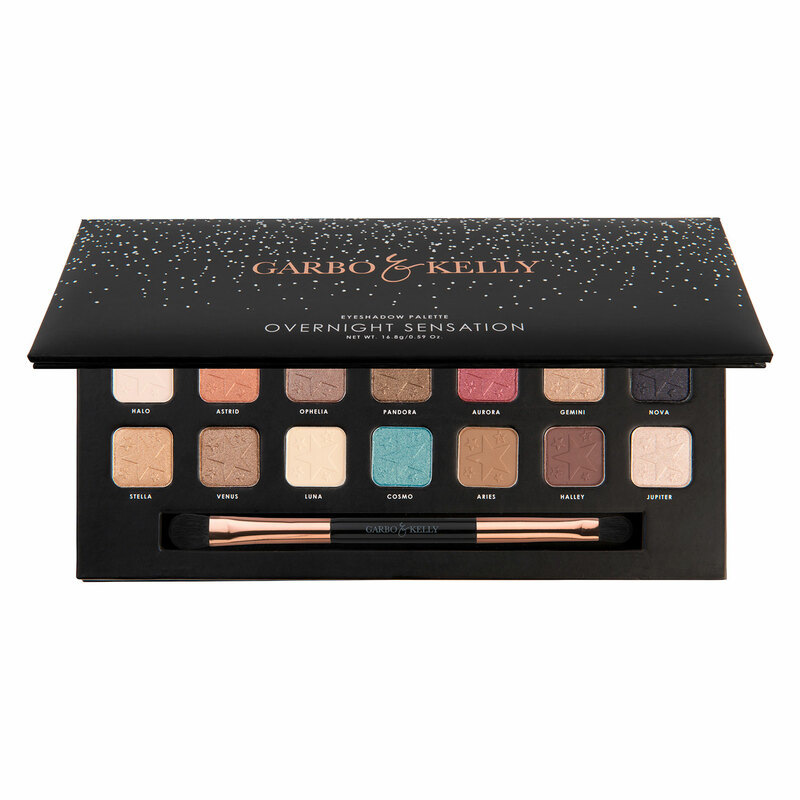 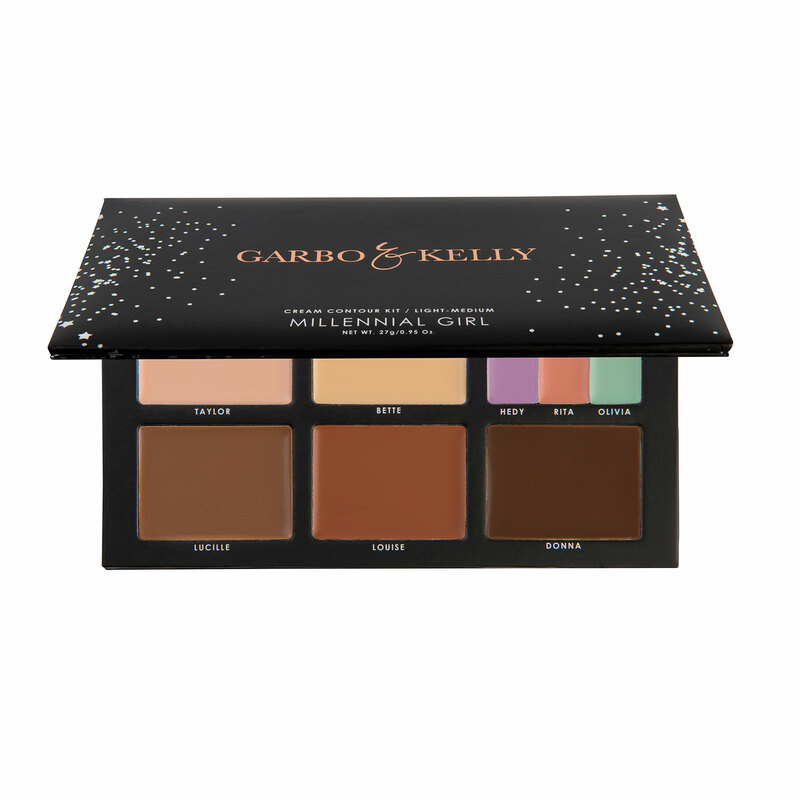 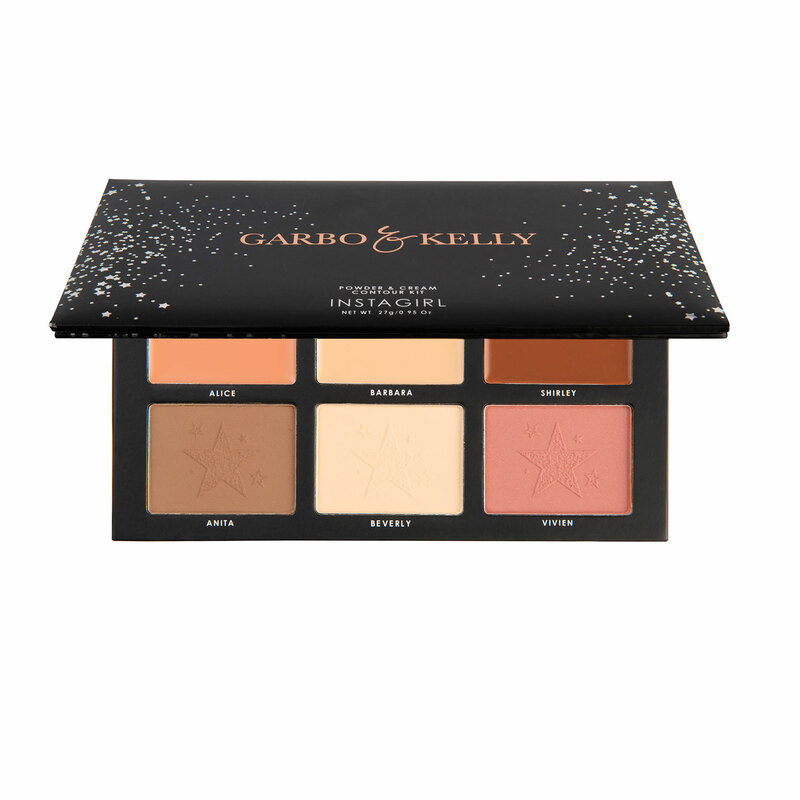 – Use Garbo & Kelly Contour Kit for best results.